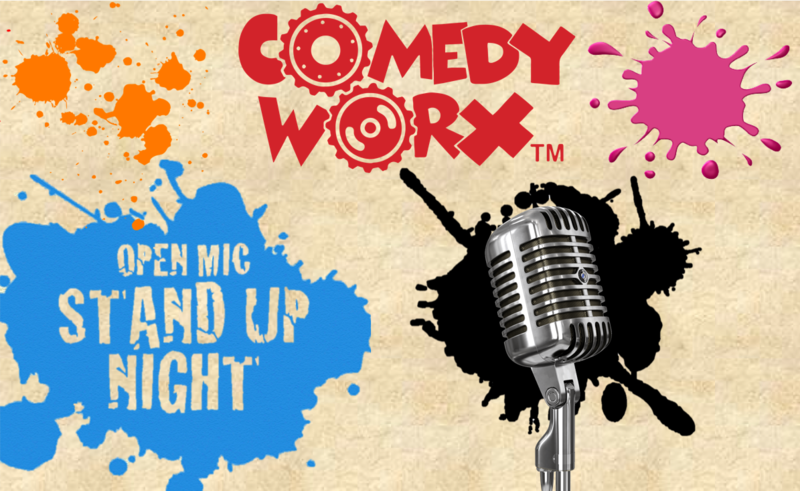 Come out to ComedyWorx for our Open Mic Stand Up Show! This show features our fantastic local stand up comedians! Are you a local comic? If you’re interested in performing, arrive at the club anytime between 7:00pm – 7:30pm and add your name to the signup list.